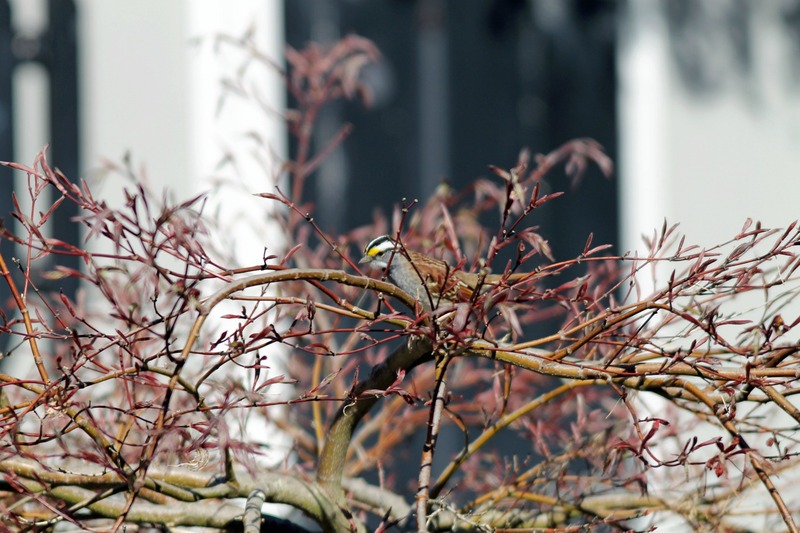 White-Throated Sparrow | Stop. Look. Shoot.